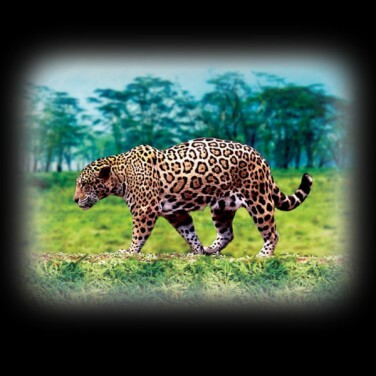 Animal mad kids will love this colourful projector torch that projects images of their favourite animals up to a metre wide! 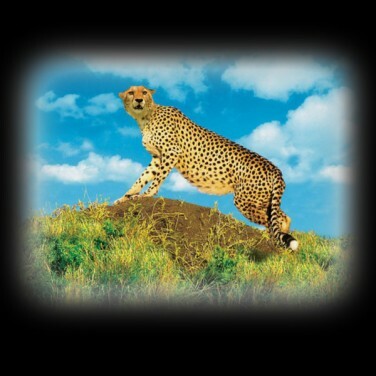 Go on safari in your very own room with an animal torch and projector. 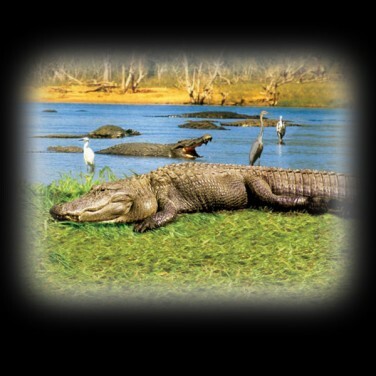 A handy LED torch comes complete with three slides of animal images so that you can project them up to a metre wide on surfaces in your room! 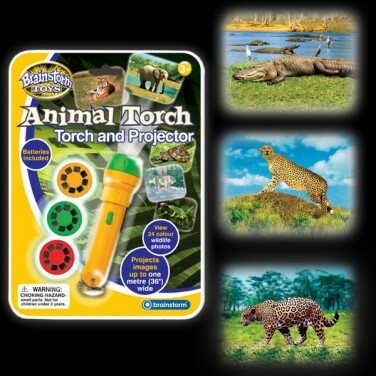 From zebras, to leopards, cheetahs and more, this fun torch is a great way to view animals in the wild without even leaving your room! A fun torch for horse mad kids, this projector torch comes with 22 images of horses and ponies!